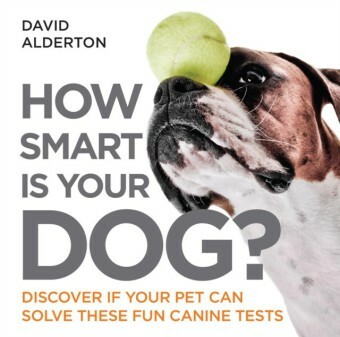 We all wonder how much our pet understands, what is going on in their head and just how intelligent they really are. 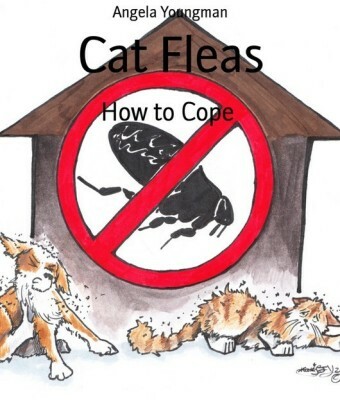 This entertaining and comprehensive guide will not only explain your cat's sometimes baffling behaviour - it will give you the means to test your pet's IQ for yourself. Using your cat's natural skills, How Smart Is Your Cat? will enable you to improve their responses and reactions - and ultimately their IQ - as you work through a wealth of intelligence tests, giving them a star rating as they progress. 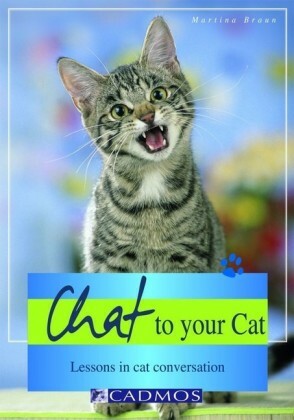 The bond between you will deepen as you learn more about how your cat thinks. 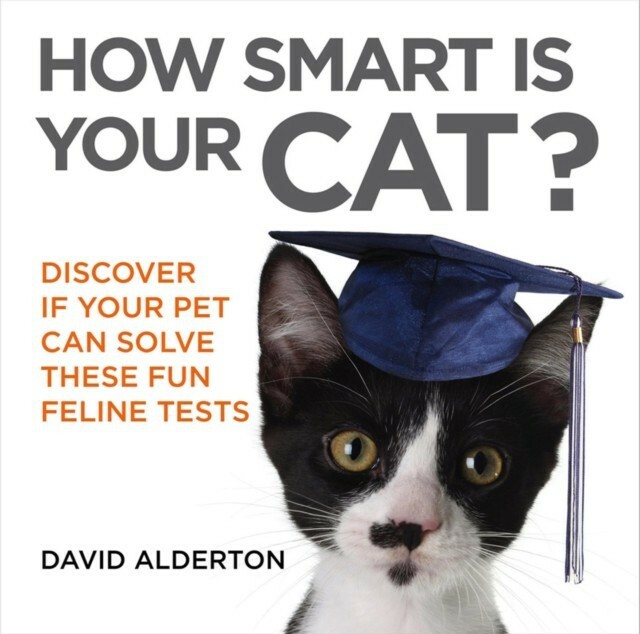 Featuring panels on feline psychology, different cat breeds and information on how cats communicate, How Smart Is Your Cat? 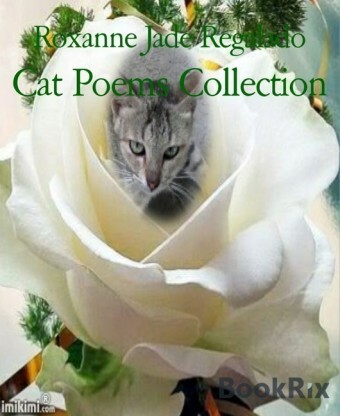 is the ideal companion for everyone who wants to understand what their cat is thinking and how to communicate with them effectively. 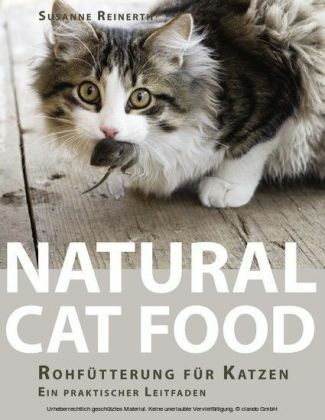 The perfect gift for cat lovers everywhere, this book will open your eyes to just how canny your kitty can be!